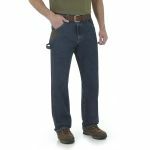 Cargo Pocket Pant - CoolTouch 2 - 7 oz. 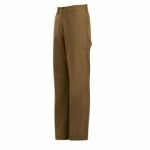 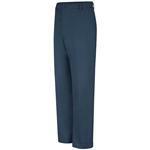 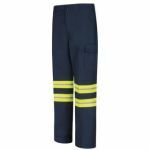 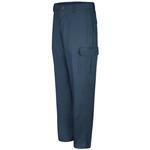 Cargo Pocket Work Pant - EXCEL FR Comfor... 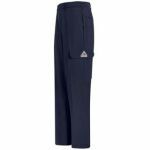 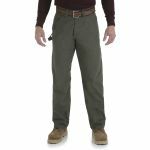 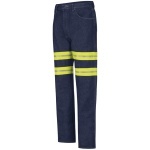 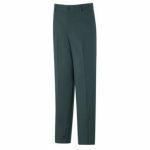 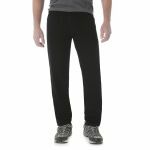 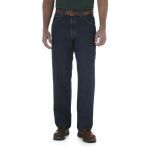 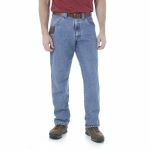 Cargo Pocket Work Pant - EXCEL FR ComforTouch - 9 oz. 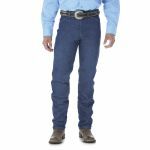 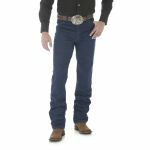 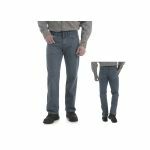 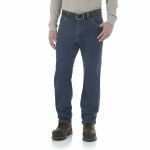 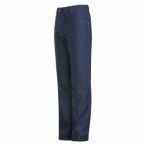 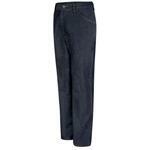 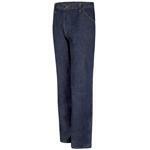 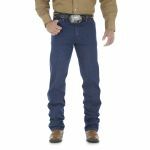 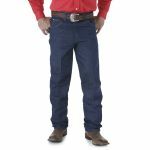 Classic Fit Pre-washed Denim Jean - EXCE... Classic Fit Pre-washed Denim Jean - EXCEL FR - 14.75 oz. 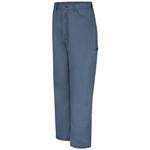 Dungaree - EXCEL FR ComforTouch - 11.0 o... Dungaree - EXCEL FR ComforTouch - 11.0 oz. 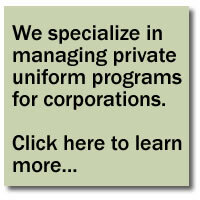 Page 1 out of 4.